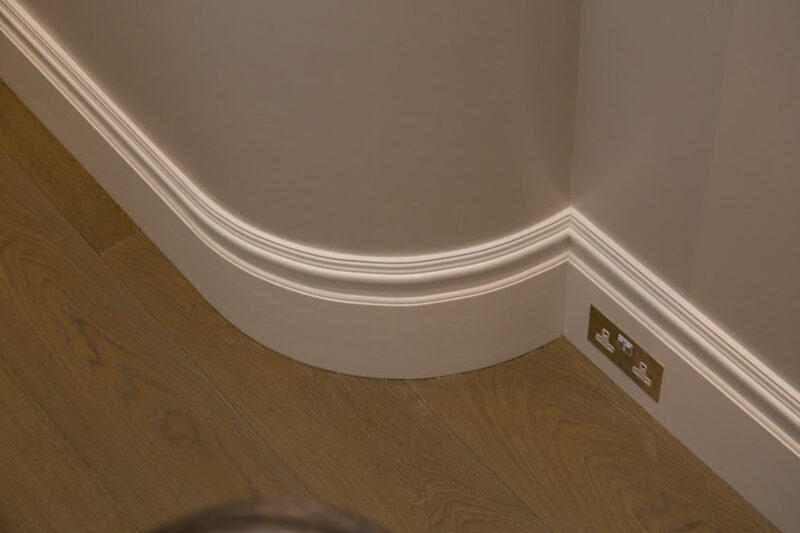 Boundary Space are experts in architectural joinery; we understand how important it is and how it should be used to create the desired aesthetic. 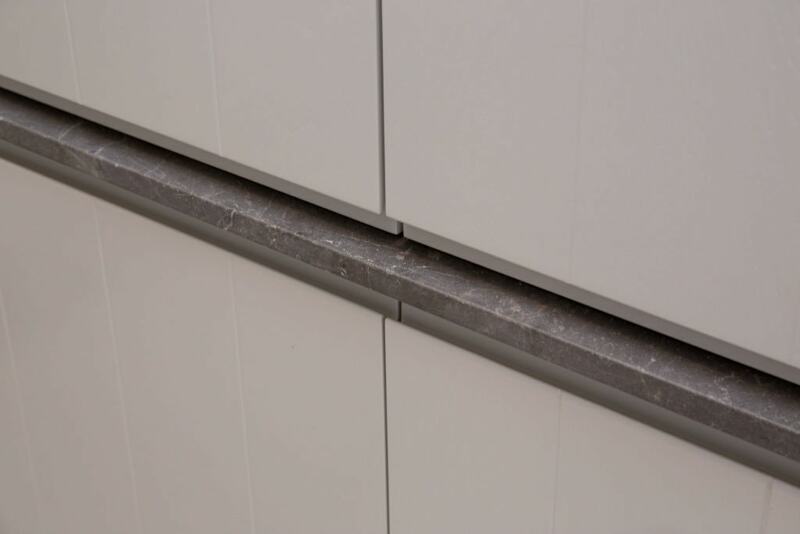 Too often overlooked, these key elements play a pivotal role in shaping and distinguishing spaces. 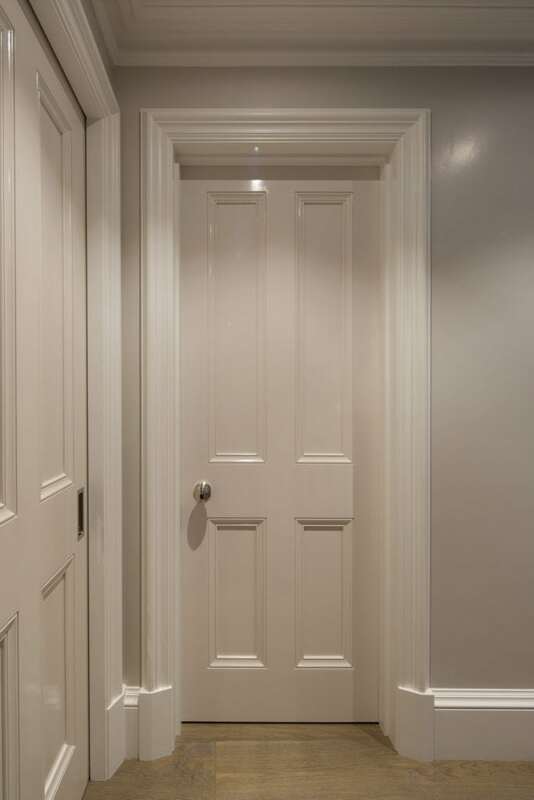 Architectural joinery can set the tone of a room, marking out the level of formality, giving character and complexity through layering of light and shadow, or contextualising the space with either a historical or contemporary feel.